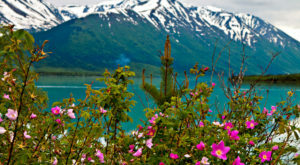 The State of Alaska maintains 120 state parks including recreation areas and historic parks. 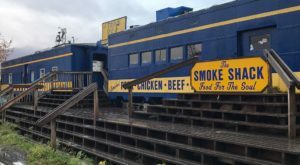 Those around Alaska’s most accessible mountains and glaciers are frequented by many travelers and locals year-round. But some of the parks are a little more remote, and they don’t receive as much attention from the public. Here are some of these lesser-known Alaska State Parks, protecting beautiful parts of Alaska’s wildland. These are a litle off the beaten path, but they are definitely worth the journey. 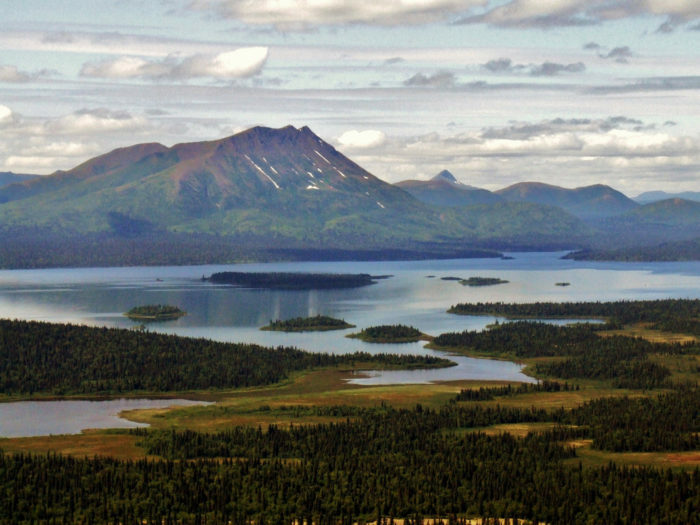 Visit these absurdly gorgeous, lesser-known state parks in Alaska. 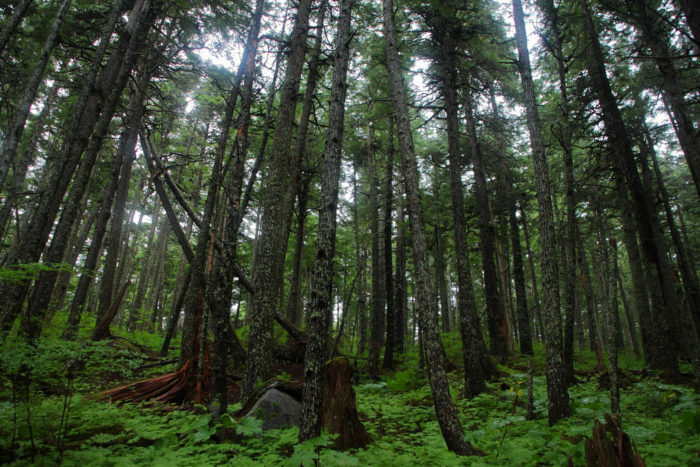 The temperate rainforest forest rises majestically in the lush island parks of Southeast. Chilkat State Park is a Marine Park near Haines, and is a staggeringly beautiful place to explore. On the west side of Lynn Channel, this gorgeous park has ample opportunities for outdoor recreation including fishing, hiking, boating and views for days. 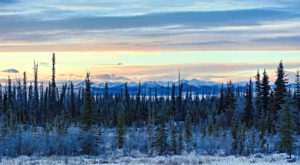 This is Alaska's largest state park and the only one located in the western half of the state. 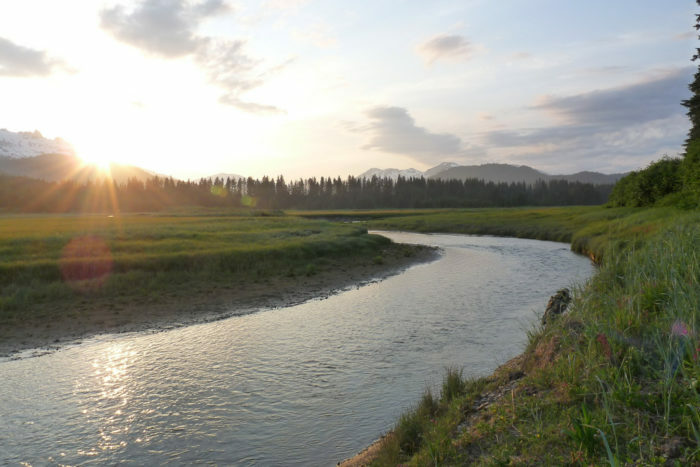 The Wood River and Tikchik River are the major drainages in the system, with the gorgeous Wood River Mountains in the distance. 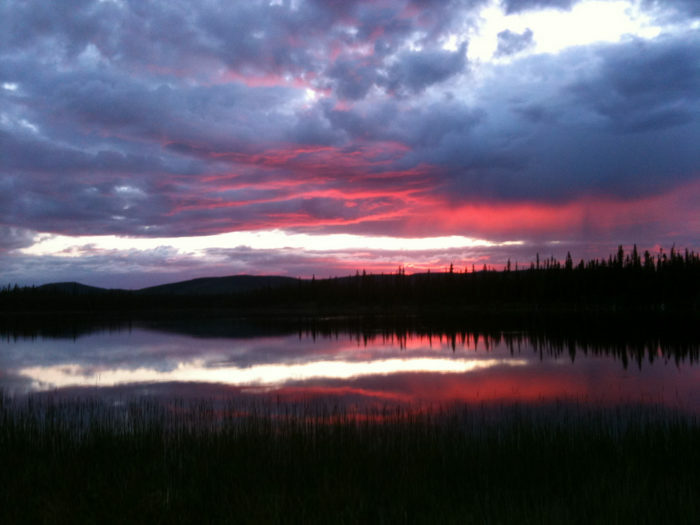 You'll love the quiet, the fishing and the endless skies in southwestern Alaska. 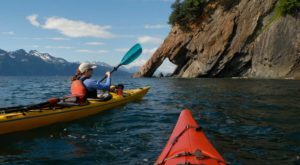 This area off the Lynn Canal is perfect for kayaking, and you can explore the shores with gear rented in nearby Haines. It's a beautiful place to explore the ocean. 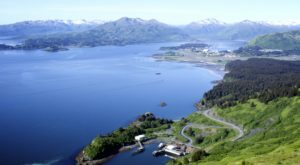 Day Harbor is located on the Kenai Peninsula and you'll adore the views from this area near Seward. It is primarily a day-use park for activities on the water. 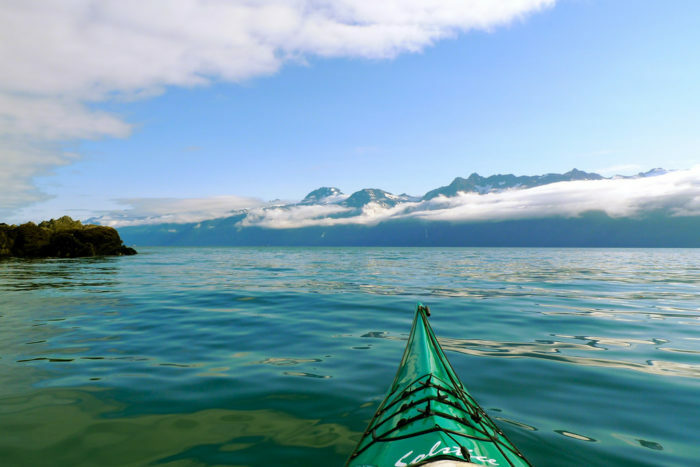 Within an hour's boat ride of Valdez, you can find this wonderful place for day recreation. 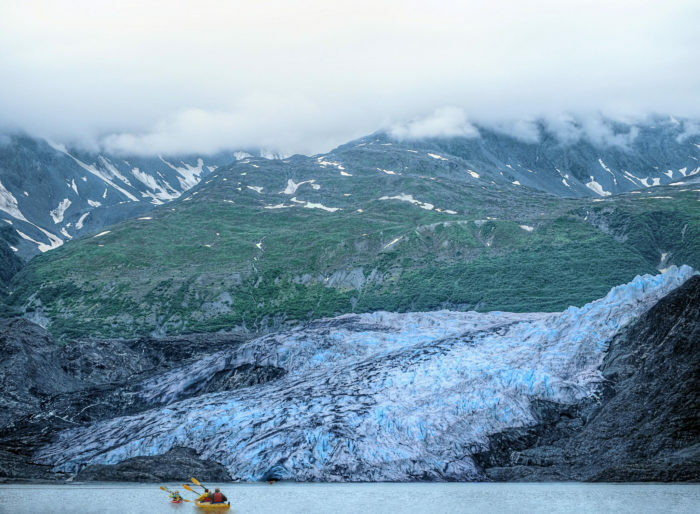 Shoup Glacier is the focal point of the area you can visit by boat for a wonderful day of exploring Alaska's natural beauty. 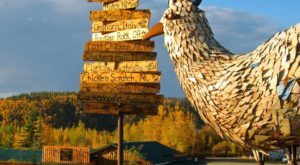 Check out Rika's Roadhouse, a unique example of the Alaskan historical roadhouses that covered the state and welcomed travelers throughout the 1900's. 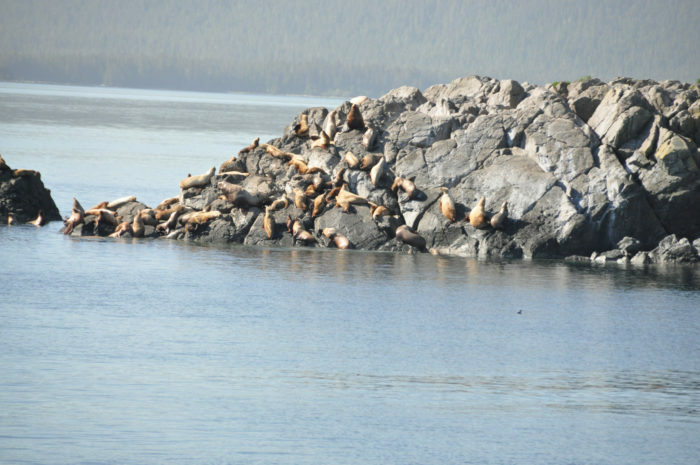 On the north end of Kruzof Island, approximately 25 miles northwest of Sitka, you'll find a population of sealions! 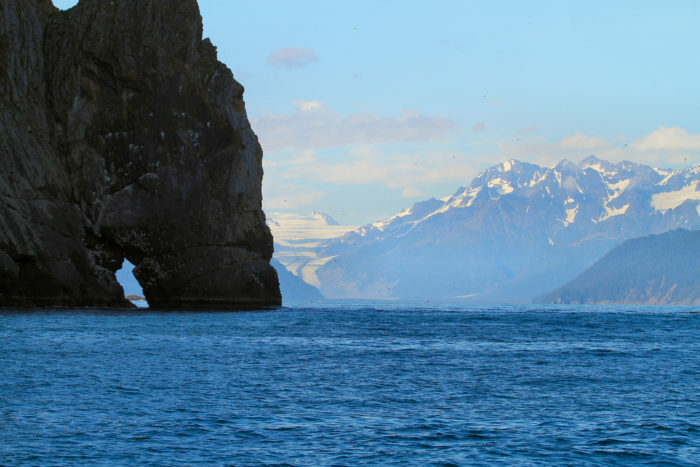 Take a boat to Kallinin Bay and explore the sandy beaches, see the sealions, and enjoy this beautiful corner of Alaska. 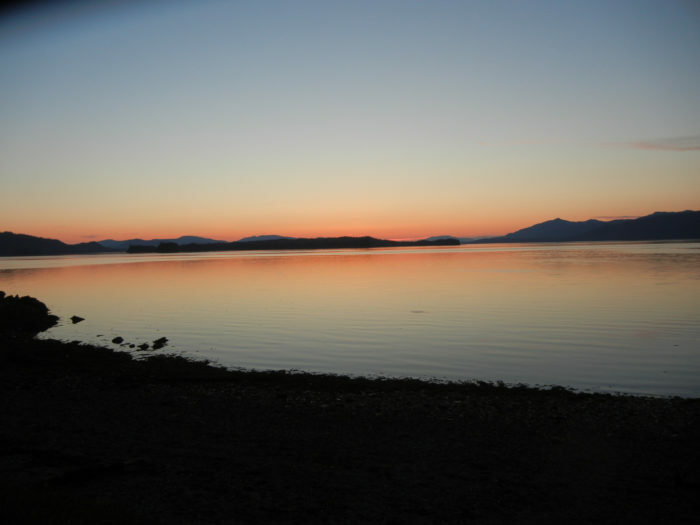 Located on Big Saltery Island, you'll adore this beautiful 660 acres of undeveloped land. This spot is used extensively by the local community for hunting and fishing, and is a stunning area to visit. There is a public use cabin for visitors that you can reserve. This beautiful lake in the interior is ringed with campsites and is a perfect place to escape in the summer months. 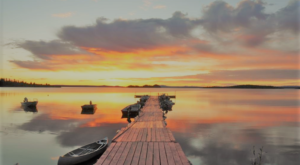 Fishing, swimming and camping are perfect ways to enjoy this pristine area. 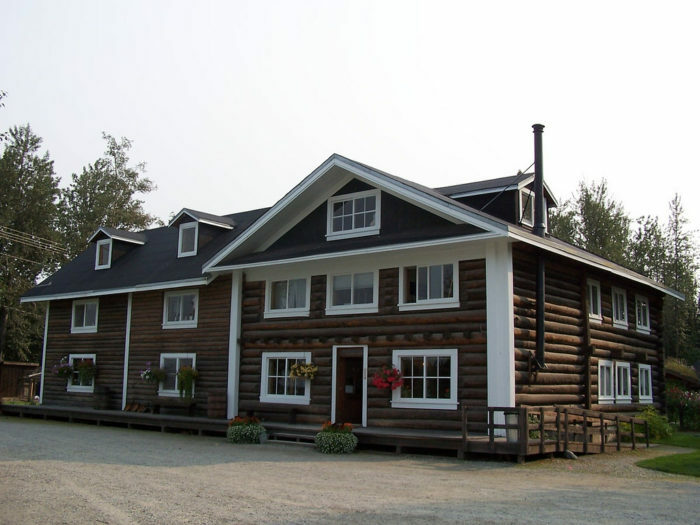 More information on Alaska State Parks here. 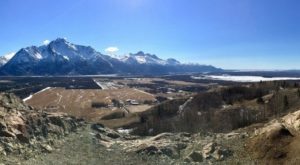 If you like these state parks, check out Some Of The Least Visited National Parks In The Country Are In Alaska And They’re Incredibly Beautiful. How many of these lesser-known state parks have you been to? Tell us about it in the comments below.